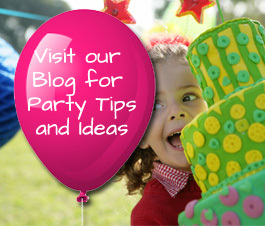 Contact Playparty for Your Child's Next Birthday Party! Book a Race Car and/or LEGO birthday party in Los Angeles County or Orange County! Welcome to all who wish to book a ULTIMATE RACE CAR or BEST LEGO birthday party date in the South Bay, Los Angeles County and Orange County. Please complete the form below and we will contact you regarding our party date availability for your child’s special birthday party event. South Bay, Los Angeles and Orange County families.